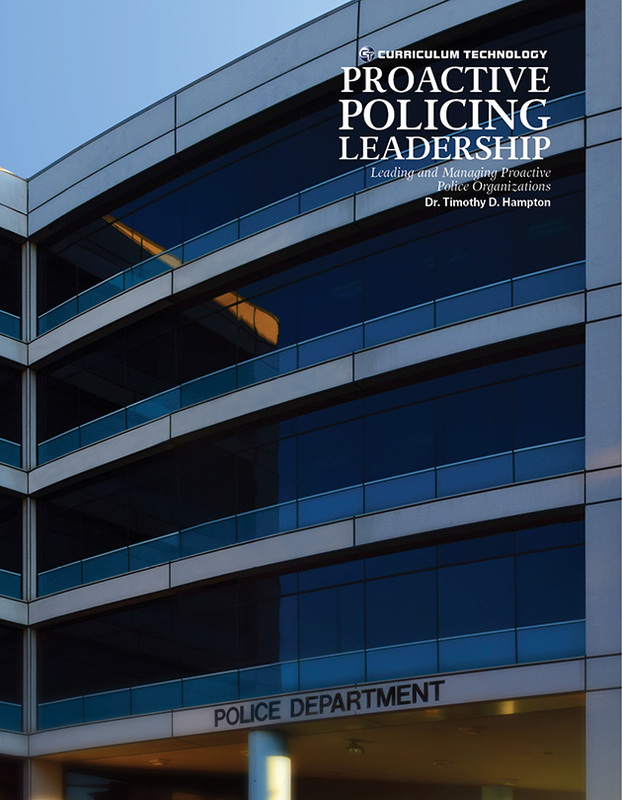 This is a guide for police patrol officers, police investigators, and private security and investigators. 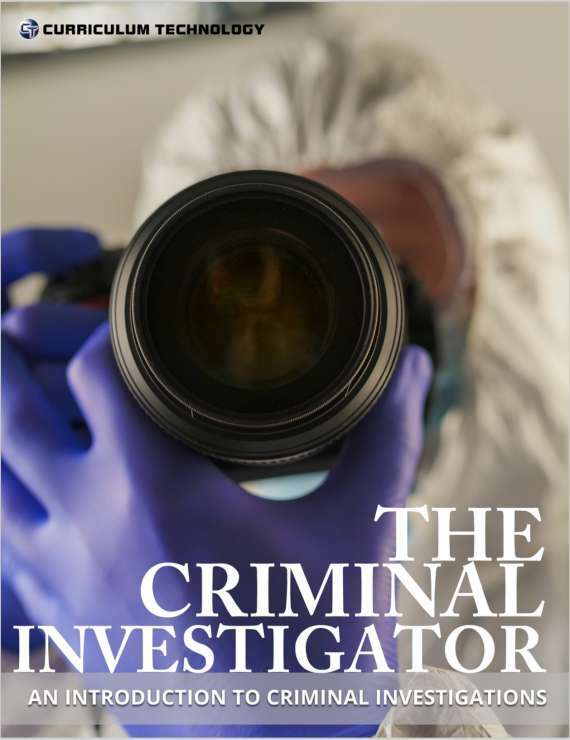 This book makes no distinction between the various levels of investigation, whether it is done by a uniformed police, detectives, or others. 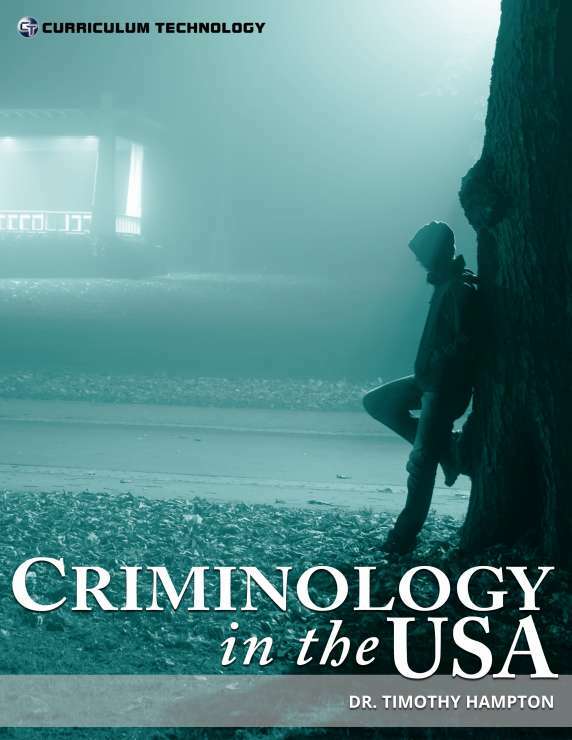 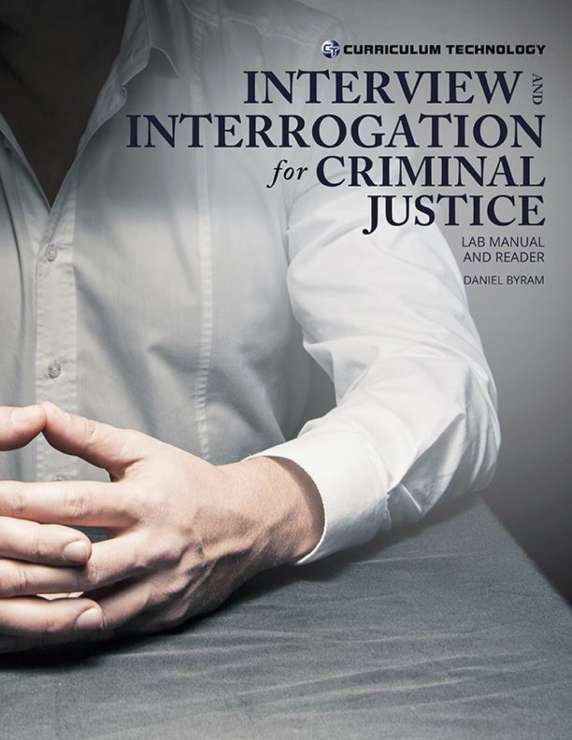 Where appropriate, this book describes nationally recognized methods of investigation and evidence examination adopted from the Department of Justice (DOJ); Federal Bureau of Investigation (FBI); Bureau of Alcohol, Tobacco, and Firearms (BATF); National Association of Fire Investigators (NAFI); National Institute of Justice; and US Army Criminal Investigation Laboratory ( crime lab).